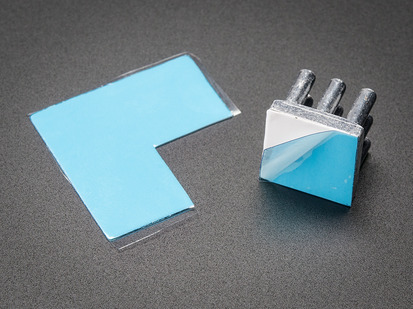 Get that heat sink stuck on good and strong with 3M's thermal tape. 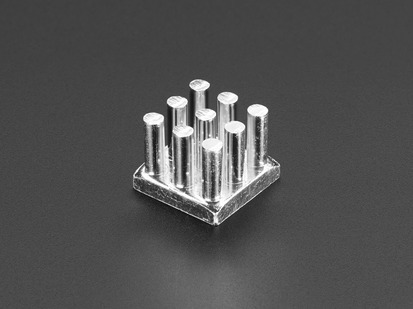 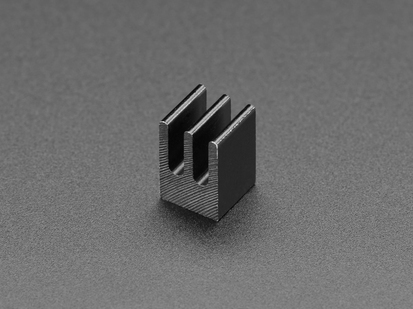 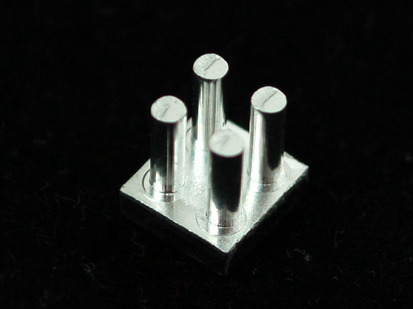 Specifically designed for attaching heat sinks to ICs. 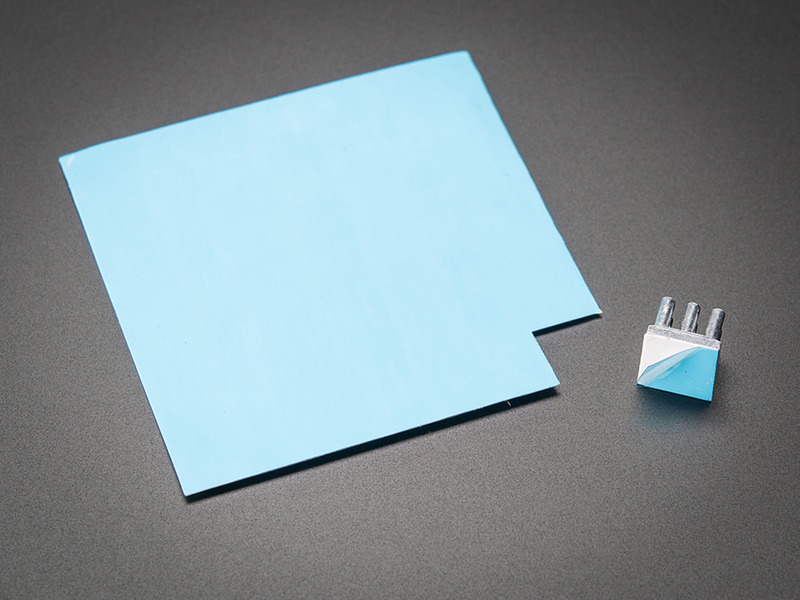 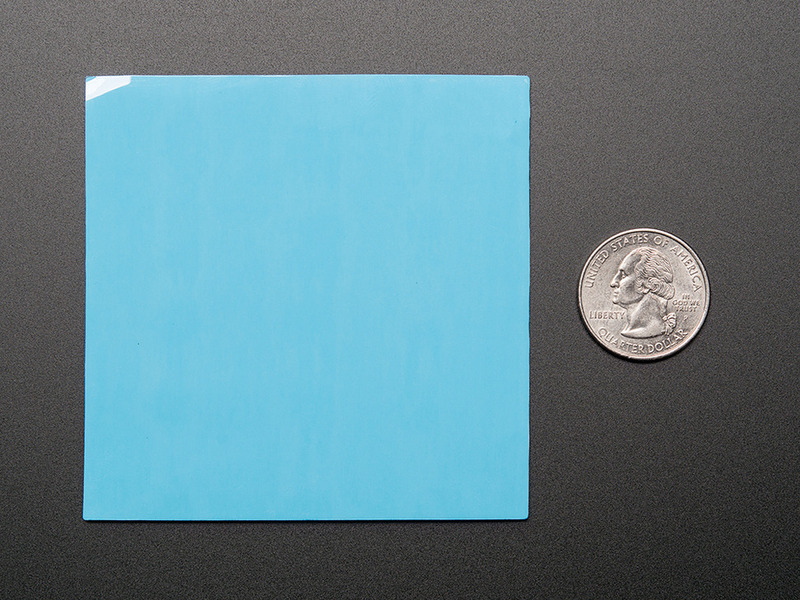 Works better and is less messy than thermal glues or pastes because the thickness is even across the area. 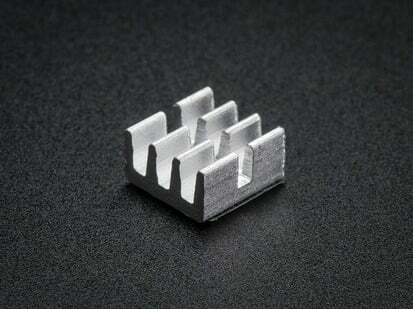 A perfect match for our range of small heat sinks, either in aluminum or copper. 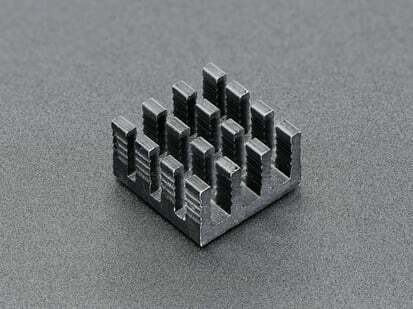 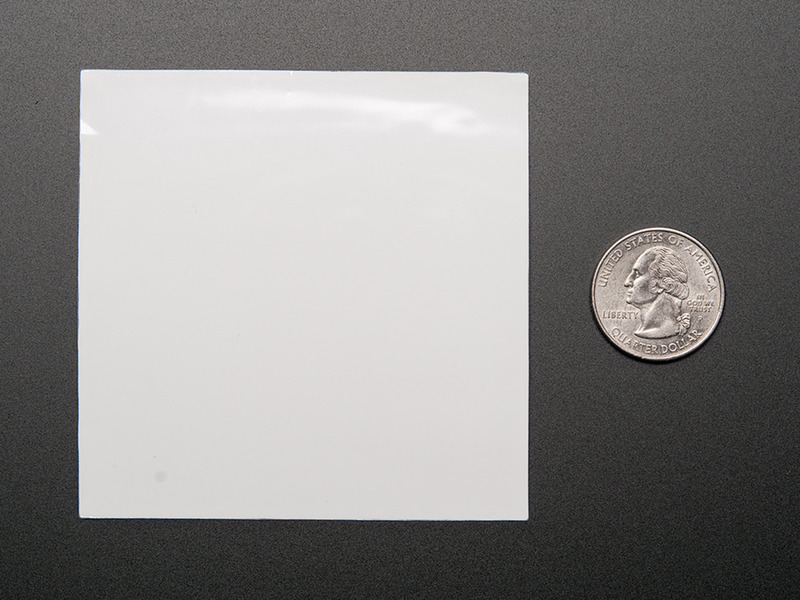 Comes in a square of 80mm x 80mm (3" square) - but can be cut into any shape or size. 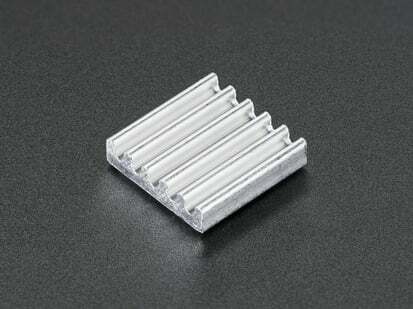 Dimensions: 80mm / 3.15" x 80mm / 3.15"